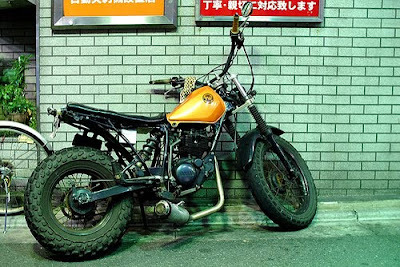 Japanese Style or Jap Style is a genre of motorcycle modification, its minimalist and almost naked. 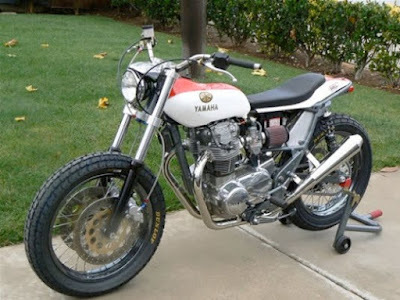 Usually has the characteristics of the large tires and throwing accessories are not necessary. Only some important parts are still mounted as headlight, turn lights, and brake lights. Maybe some pictures below can inspired you. 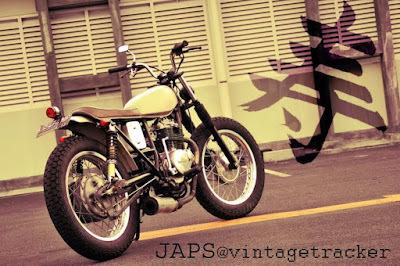 2 Tanggapan untuk "Jap Style a.k.a Japanese Style"
please kindly help to know where can i get the information about for Bike above.. 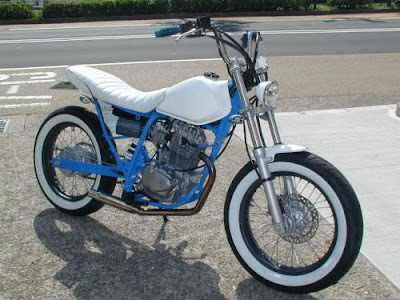 The motorcycle pictures above just a sample of some Japanesse Style I've been taken from internet.